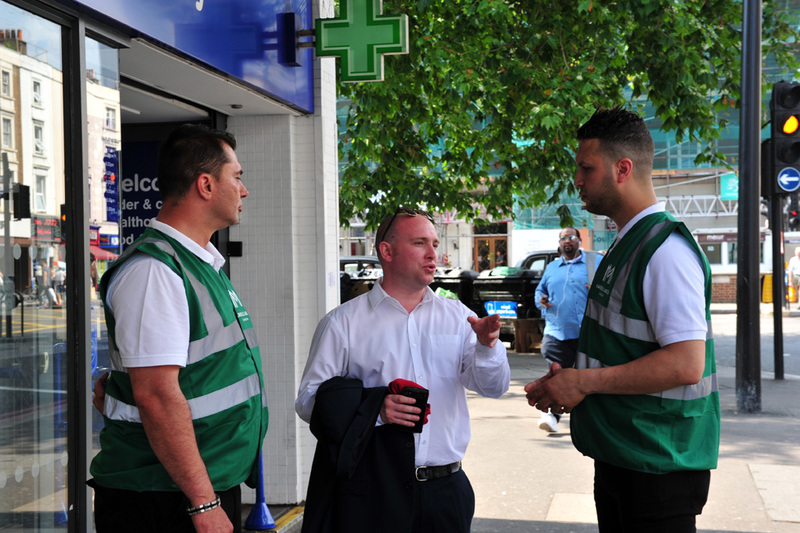 Marble Arch London is offering free personal safety training if you work in the Marble Arch or Edgware Road area. Responding to requests from businesses in the area, we’re introducing a series of personal safety training workshops, delivered by our experienced training consultant Anna Blair. 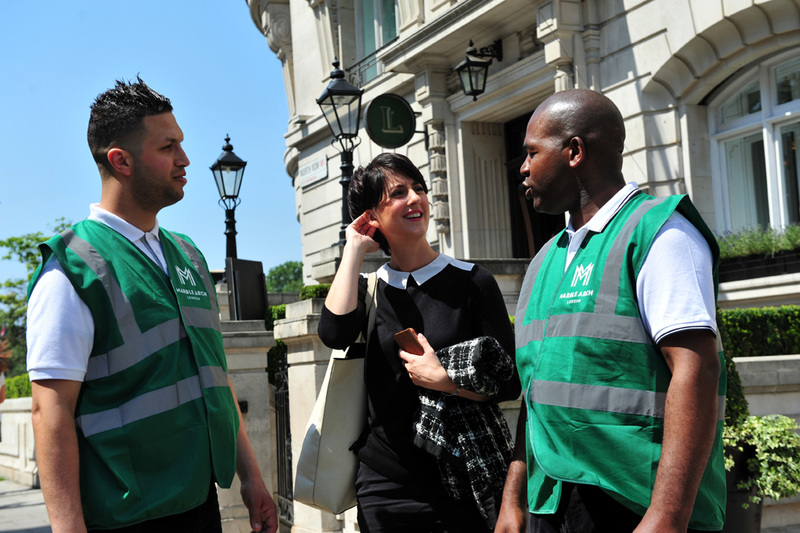 Anna has over 16 years’ security training experience, designing and delivering packages to government agencies, the police, councils and private companies. Coffee will be served from 5pm. The courses will be held at Etc Venues, 86 Edgware Road, W2 2EA. To book your place simply email us.